They may be man’s best friend, but according to a recent survey, perhaps not the camera’s best friends. New research has found that some dogs deemed “too ugly for social media” are being dumped in animal shelters. Over half of shelters believe that celebrities who post pictures of their pups, influence people looking to adopt. This then drives the sales of more fashionable breeds, but leaving others left behind. 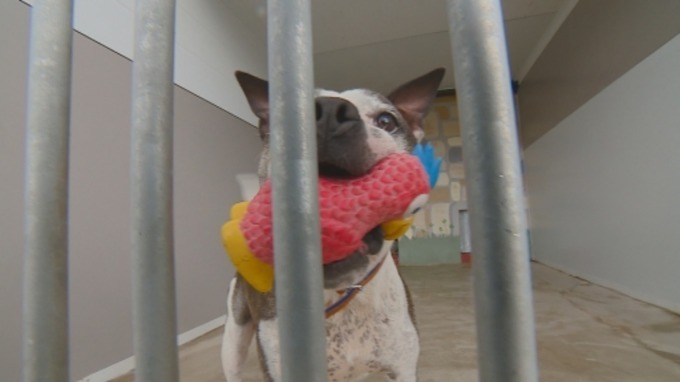 Staffordshire Bull Terriers, Akitas, and Greyhounds are the three most-common breeds abandoned in rescue shelters according to the new research by dogsblog.com and Direct Line. 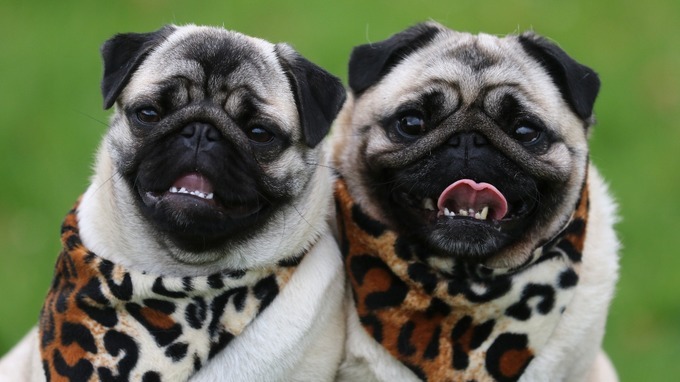 Pugs are the most-requested breed on the ‘waiting list’, according to animal rescue shelters. Almost 95% of shelters blame owners being inspired by celebrities or fashion trends to impulsively purchase a dog without understanding the responsibilities of owning one.